The OS Engine GGT15 is the perfect power plant for larger .61-.91 class models and features all of the convenience of glow in a 15cc gas engine. Glow plug ignition makes for easier starts and, by eliminating the ignition module, reduces the engines overall weight. 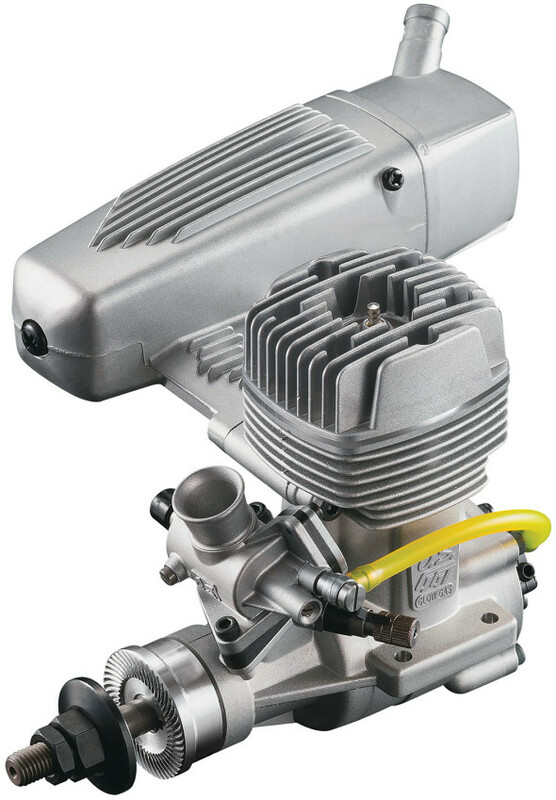 Special, shell-type roller bearings and a 61H carburetor with PD-8 pump system help the GGT15 achieve exceptional performance in a practical RPM range of 2,000 to 11,000 RPM.